MV Cuctom Guitars is a team of passionate musicians, designers & engineers who are dedicated to new ideas & custom designs! 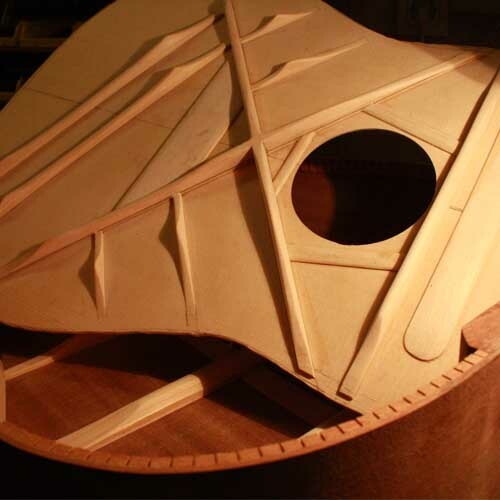 Manolis, is a professional luthier of steel string acoustic & electric guitars for over 6 years in MV Custom Guitars team. He focuses on Gibson and Martin style steel string reissues of vintage guitars. 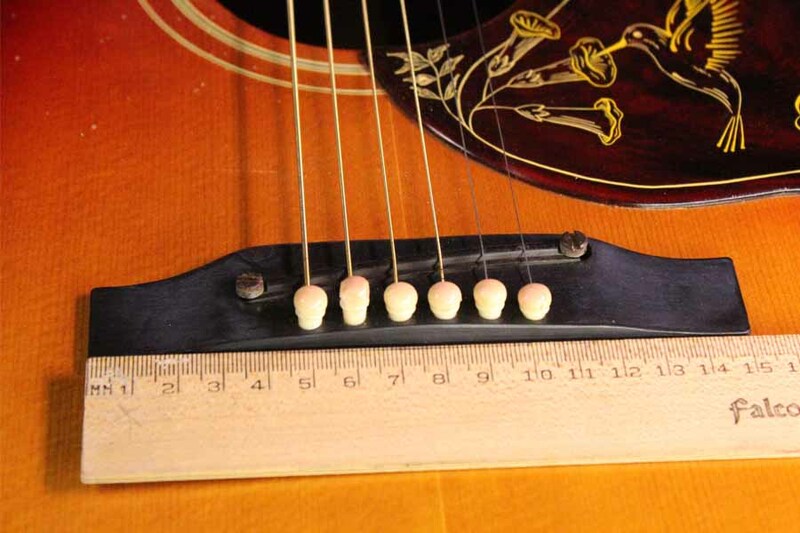 He has study and repair vintage instruments from years of 1830 to 1970 which has increased his knowledge of guitar construction. 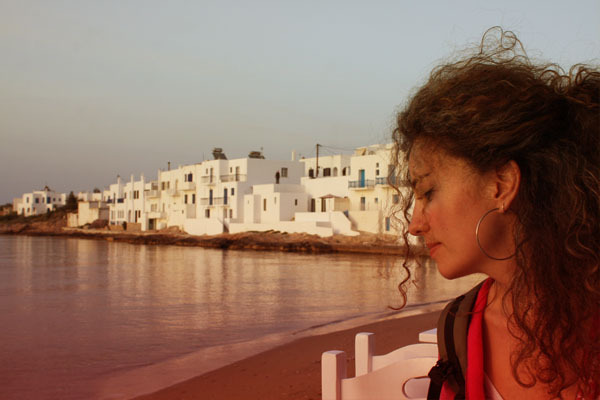 He also studied and worked as administrator of electronic systems and robotics for 10 years in the research department of the Technical University of Crete. When he isn’t on the workshop you will find him playing and exercising on various guitar equipment and technics. He has limitless workmanship skills and he always find the time for researching and developing new ideas. 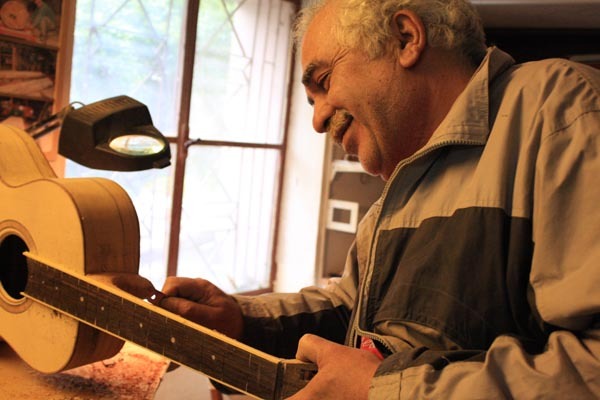 Mr. Kostas is the headmaster of wood inspection in MV Custom Guitars team. He studied agriculturist and his experience in wood inspection and evaluation makes him one of a kind. 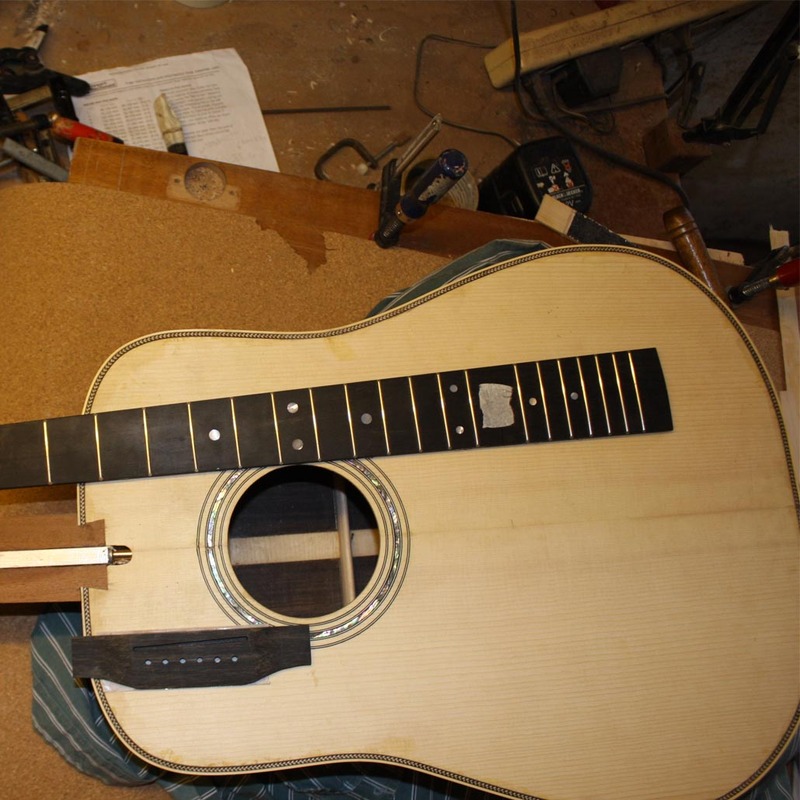 He is counting over 30 years of experience as a traditional luthier and musician. He specializes on traditional string instruments like: Mandolins, Cretan lutes, Lyra, Bulgari and acoustic-classical Guitars. 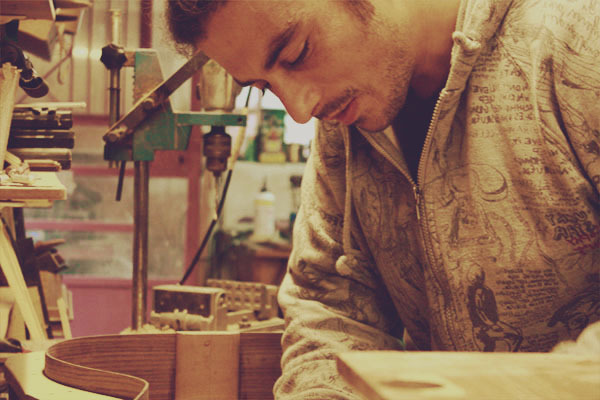 Often you will find him on the marketplace, inspecting and selecting the right woods for instruments. Evridiki is the exclusive art designer of MV Custom Guitars team. She studied graphic design and her experience and creativity help her to give real personality on every product she designs. Her imagination knows no bounds and the 80′s has always been a favorite decade for her when it comes to music. Anna Maria is the person who is responsible for the sales, contact and promotion of the MV Custom Guitars team. She studied graphic design, digital communications and media relations. Her experience is over 5 years. She is always searching on web finding helpful informations and solutions to promote and manage our products. She is a very creative person with high feel of responsibility.